Shipping will be calculated and invoiced separately. See Shipping Info. 5’ Wide x 7’ Long x 14’ High Rolling Tower Kit. Comes Complete With Everything You’ll Need!!! Weight: 470 lbs. Includes 4 FREE Screw Jacks! 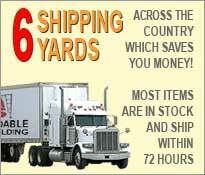 Welcome to Affordable Scaffolding, shipping scaffolding and accessories within 72 hours*. We take pride in the quality craftsmanship of our products and its outstanding 50 year safety record. 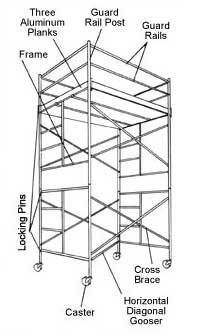 We offer scaffolding and accessories for Contractors, Office Buildings, Churches, General Maintenance and Home Workshops. See it Here, Buy it Now, and it will Ship within 72 Hours*. 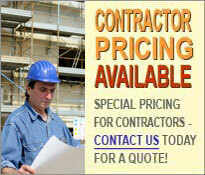 Take your time, browse our site, and should you have any questions, please contact us.